After a several month hiatus from writing as I supported the Libyan Revolution and Arab Spring through twitter, I’ve finally gotten back to editing my ancient Egyptian novels for the Red Mirror Series in preparation for Kindle and iPad. Isis has been shortened and made tighter and more fast-paced. The transitions from her ancient Egyptian past life to present life in Las Vegas have also been smoothed out. I shifted my focus from educating to entertaining. 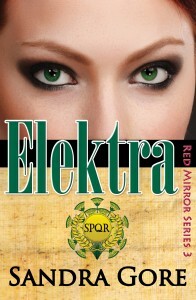 There will still plenty of meat for history buffs in the Red Mirror Series, but I’ve tried to avoid reader anxiety that there might be a test. 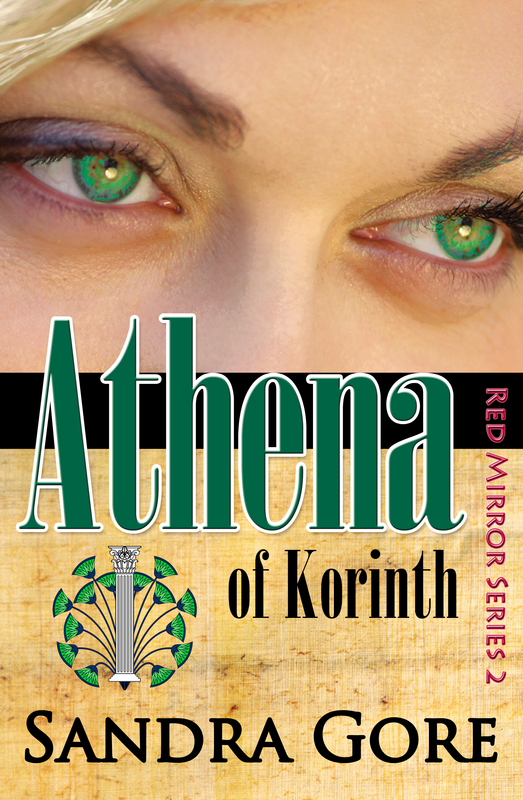 Â The Red Mirror Series is meant to be enjoyed as escapes into sensuality and spiritual possibilities, but leave the reader more knowledgeable about ancient Egyptian life under the Pharaohs, the Greeks and the Romans. 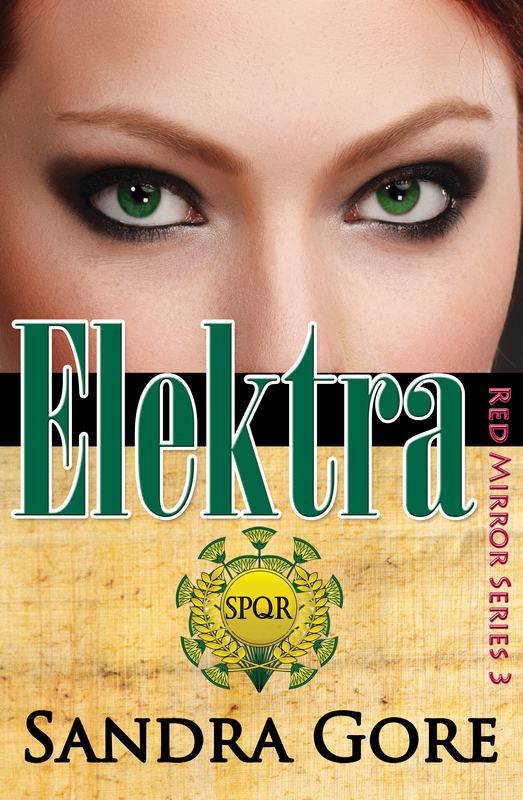 Elektra is the daring story of Isis rising from slave to Goddess in Roman Egypt during the time of Emperor Hadrian (100 CE). She’ll solve one of the great murder mysteries of all time: The death of Antinous. Â It’s all about the Power.Â Worship me! 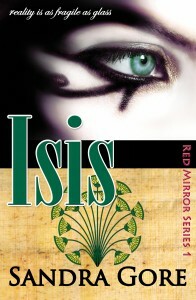 For those who don’t know, I have an author blog www.SandraGore.com.